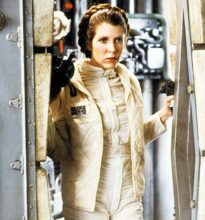 Rick Springfield is in mourning for his mother, Eileen Louise Springthorpe, who died on Wednesday, December 21. 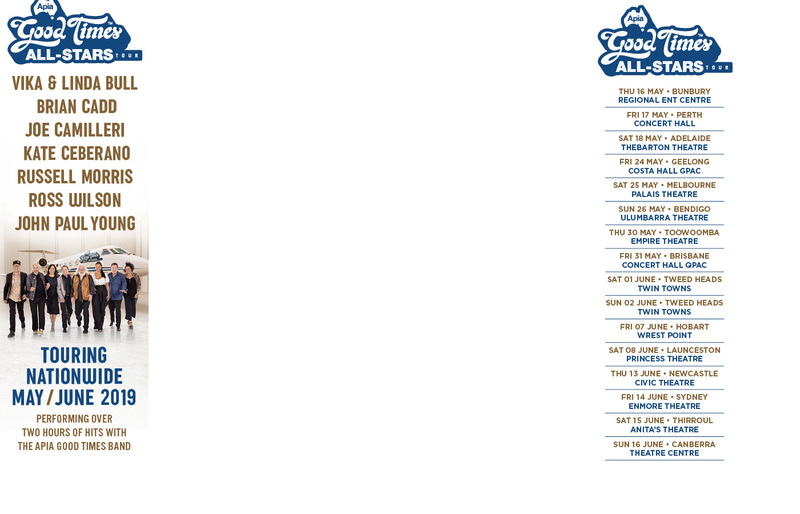 Michael Buble’s ‘Christmas’ was the biggest selling Christmas album for 2016 as well as the previous five Christmas periods. Australian music legend Stevie Wright died 12 months ago today. U2 have some big plans for 2017 in the 30th anniversary year of 'The Joshua Tree'. The horror that has been 2016 continued during the Christmas season with the deaths of George Michael on Christmas and Status Quo's Rick Parfitt on Christmas Eve. George Michael's former Wham partner Andrew Ridgeley has led the tributes to George following the death of the British superstar on Christmas Day. British superstar George Michael has died at age 53. 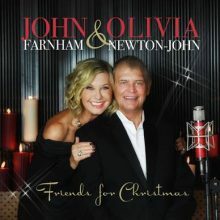 The John Farnham and Olivia Newton-John (aka FONJie) seasonal collaboration "Friends for Christmas" stays for a second week at the top of the ARIA Albums chart this week. 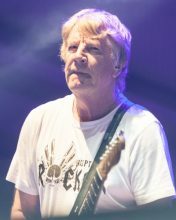 Rick Parfitt, longtime vocalist and guitarist for Status Quo, has died at the age of 68. Bruce Springsteen has released his performance from November 22, 2009 at Buffalo's HSBC Arena, a show that would turn out to be the final one for Clarence Clemons. Mariah Carey can't wait to hop in her real-life reindeer sleigh in Colorado this Christmas (because that is apparently what people with too much money do). iTunes is proving that the music trend this Christmas is Christmas music. 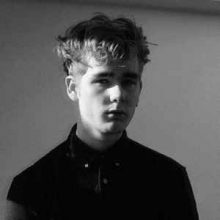 UK electronic music producer Mura Masa has the most Shazamed song in Australia once again this week with ‘Love$ick’. Popstar Avril Lavigne has chastised Facebook boss Mark Zuckerberg for picking on her estranged husband’s band Nickelback. Keyboardist Rick Wakeman is about to release an album that he has always dreamed of doing, a full solo piano album that covers genres from rock to classical. 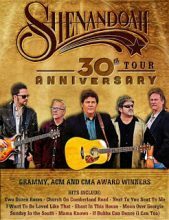 Country's Shenandoah is about to go out on their 30th-anniversary tour. Beyonce is hoping to make Tony Bennett's 90th birthday wish come true by performing with him. 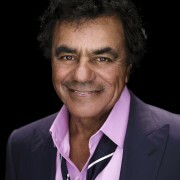 2016 marked the 60th anniversary of Johnny Mathis' debut album, Johnny Mathis ("A New Sound in Popular Song") but it is 2017 that Columbia/Legacy are considering the real 60th for one of the great pop artists of the last seven decades. On Monday morning, The Recording Academy announced their Grammy Lifetime Achievement Award recipients along with a number of other honors.